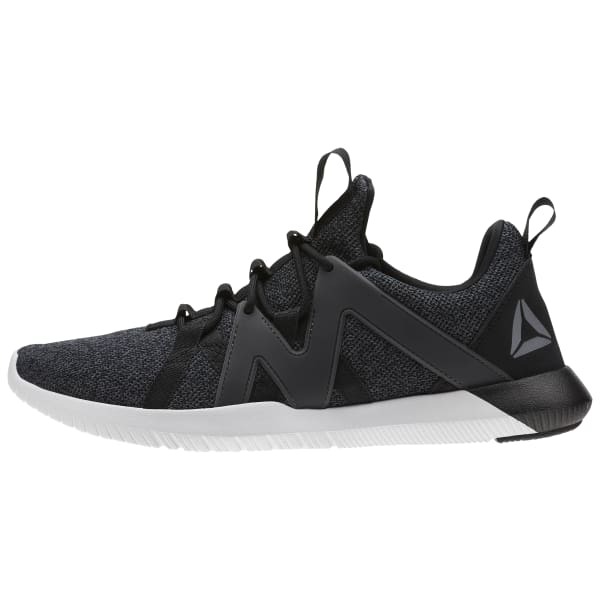 Slip on these Reago Train men's shoes and lay into your workout routine. 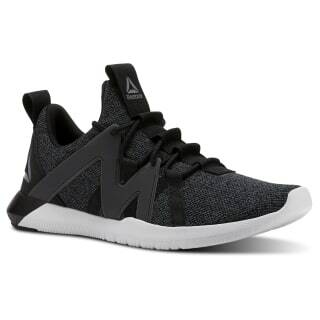 The mesh upper and midfoot cage combo helps keep you locked in without weighing you down. The full rubber outsole helps boost durability, and a seamless forefoot design helps to stabilize your stance.